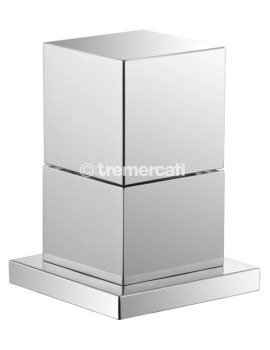 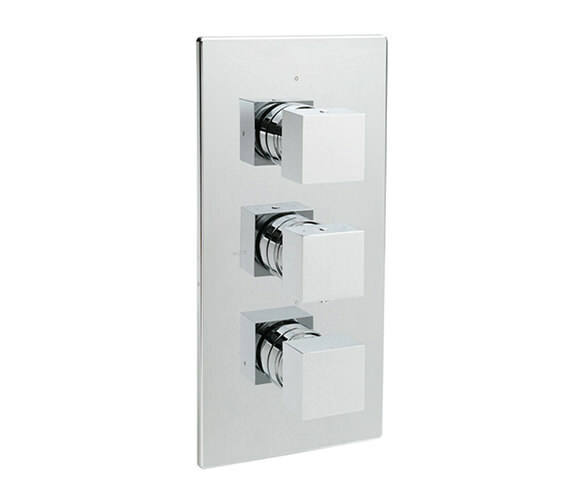 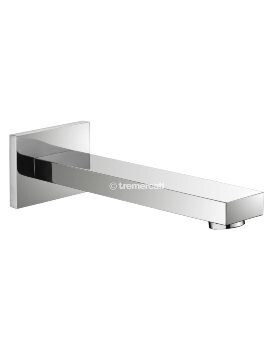 This sleek Square Shower Valve from Tre Mercati is modern in design and understated in presence. 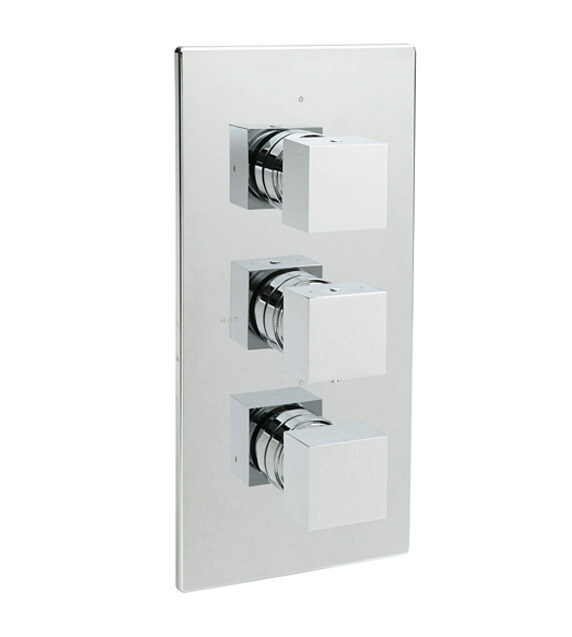 The 3-way diverter valve features a thermostatic control, which allows you to control the temperature of the water at pre-set level and automatically shuts-off in event of water failure, reducing the risk of scalding. 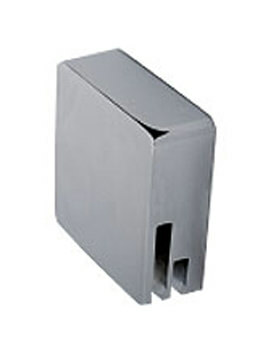 It is made using high-quality material, ensuring durability and performance for many years. 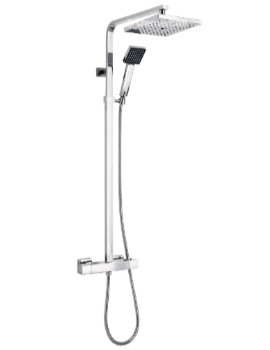 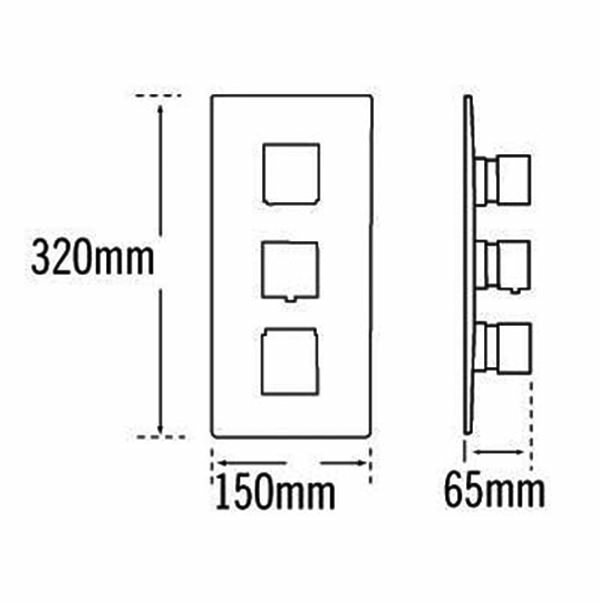 It is suitable for all plumbing installations and is available at an affordable price from QS Supplies.